The Universal Car Vent Mount provides a safe and simple way to view navigation in the car. 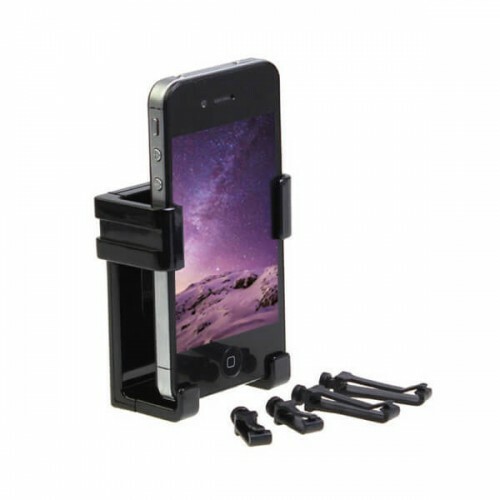 This cradle attaches securely your smartphone to an air vent on your car's dash for convenient eye-level viewing. There is no suction cup or adhesive required.